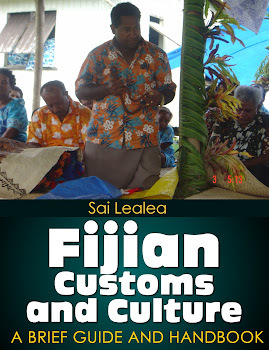 Fijian Culture & Custom: Fijian Affairs Ministry changes name to "Itaukei"
The Ministry of Fijian Affairs will now be officially known as the Ministry of I-taukei. The change comes following amendments made to the Fijian Affairs Decree 2010. Government says the legal framework within which the Ministry operates remains the same in terms of covering the Itaukei Affairs Act and Regulations, the Native Lands & Fisheries Commission Act, and the Native Lands Act.